In your WordPress theme, you have lots of the options for customization of slider, testimonial, header, menu, service etc much more. In some themes, the slider is of two types one is image slider and another one is video slider. It’s easy to customize an image slider with compression to a video slider because in video slider sometimes you are confused while changing the video URL. So don’t be confused we have some easy step to sort out your problem. just read this post Guide to add video WordPress theme. Click the Share button under the video itself. This will give you a shortened link to the video. After clicking the share button click on Embed button to get your embed code. You were required to use the embed code from the video site. So copy the embed code which in box area only. 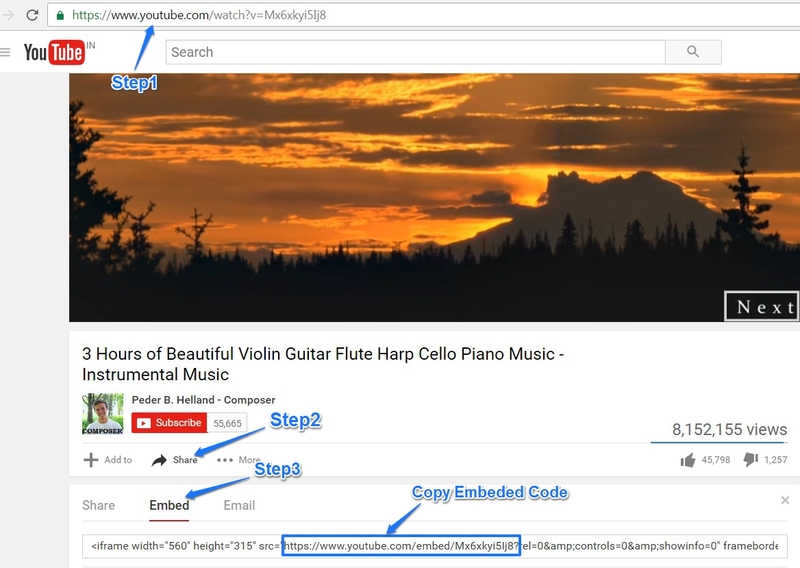 Go to your theme Admin Dashboard -> Add New Slider -> Youtube video URL box and paste the embed code into the content area. All you need to make sure is that the Code is on its own line and not clickable (hyperlinked). After that save the changes. Hoping that you will get your video by this post. 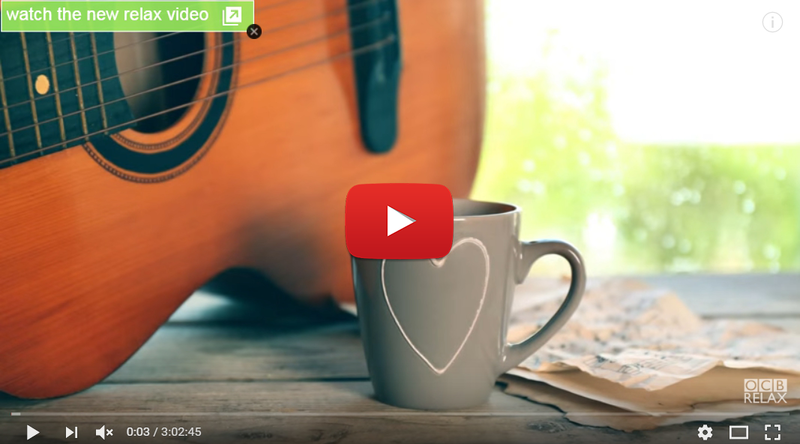 Thanks for reading Guide to add video WordPress theme post. Please give your comments and remark below.